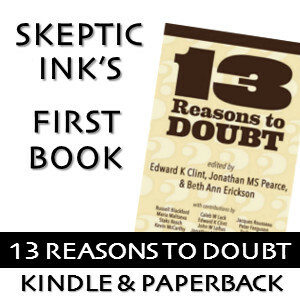 Hello there, and welcome to Reasonably Faithless on Skeptic Ink! I’m an Australian researcher and lecturer in pure mathematics. I was a Christian for nearly 20 years, and am now an atheist. I’m open to evidence for or against any hypothesis, but don’t feel that there are good reasons to have a belief in any kind of god or gods. I’m interested in both abstract philosophical considerations, such as the arguments of natural theology, and also more concrete issues surrounding specific religions, particularly Christianity. Outside of mathematics and religion, I enjoy watching and playing cricket, shredding on the guitar, and drinking fine scotch.